You can enter the giveaway by going to this post. 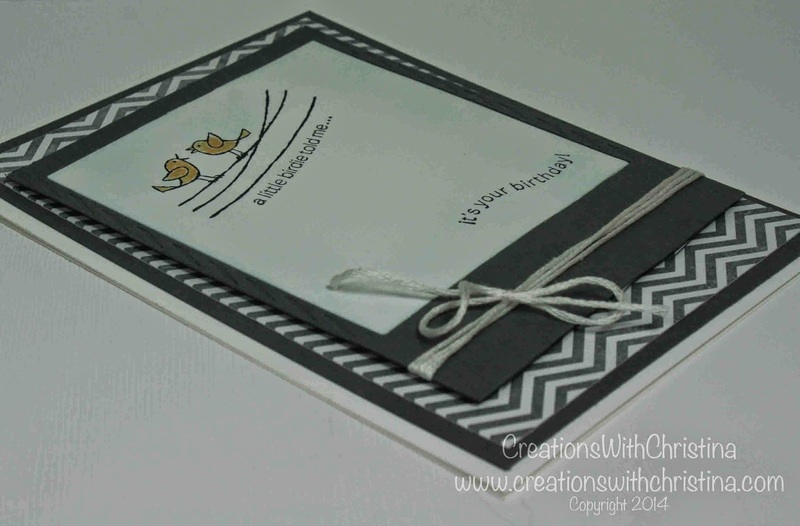 Click here to enter the giveaway of the For the Birds stamp set. 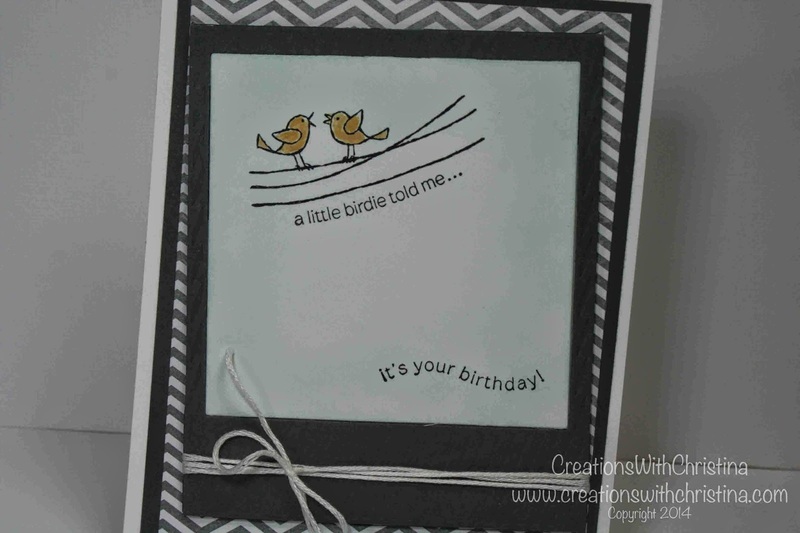 Card Base 4-1/4" x 5-12/"; Basic Gray Cardstock 4" x 5-1/4"; DSP (Designer Series Paper) 3-3/4" x 5"
Really cute card! 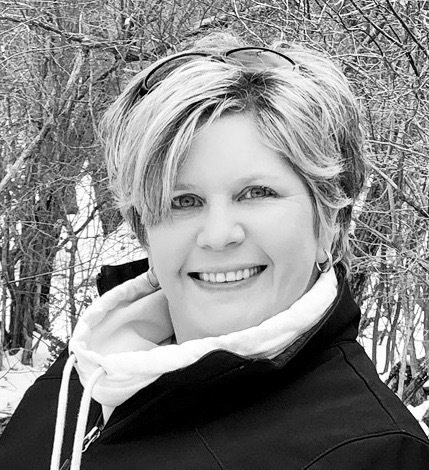 Thanks for sharing your time, talents, and ideas with us. Really enjoy your videos. I just love this stamp set! The card you made was just perfect for the set. THAT is such a sweet card! I finally see a use for that chevron paper which is otherwise hard to look at. LOL Great video! Such a cute card. Love those little birds! Love the card. The stamp set is so cute. What sweet card. I just love this simple stamp set. You always do such a great job creating cards. 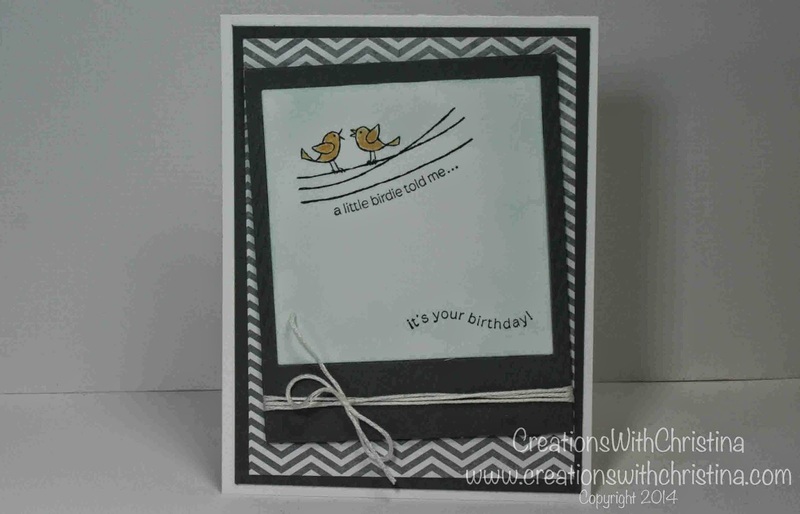 Love all the layers to the card. I just loved this card. Great stamp set.